A Thursday evening instead of heading back home, I thought of pampering myself! 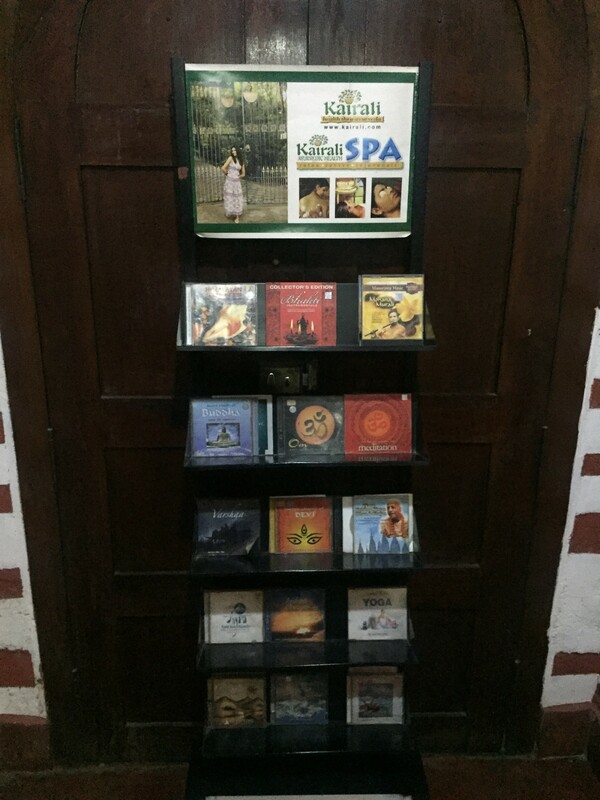 And what better way to pamper myself than nature’s therapy at Kairali Spa. So I took the road to Mehrauli. 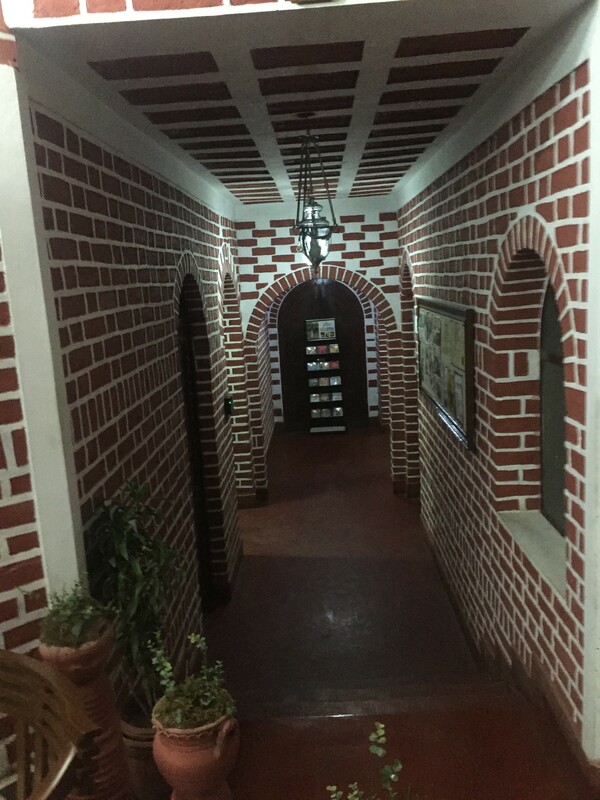 As I entered, I felt captivated by the red and white brick wall colour theme designed by a designer from Kerala. I was suggested a full body massage named Abhyangam Therapy. This is a distinct relaxing and detoxifying therapy where herbal oil is massaged all over the body using a special technique applied. The person undergoing the massage is made to lie down and the massage is continued in a synchronized manner from head to toe. These massage technique helps to sooth the muscles, increase the vigor, open up the tissue networks and rejuvenate all the senses. Abhyangam has been found very effective for improving eyesight, longevity, circulation and mental alertness this also helps to induce peaceful sleep. It is the best massage to delay ageing and is a preventive massage for good health. After a short sit next to some magazines with massage chair reviews, I made my way to the massage room and the therapy started with a nice soothing head massage followed by a massage on the legs and then arms and eventually the other parts of the body….it felt so great that I could have easily fallen asleep. 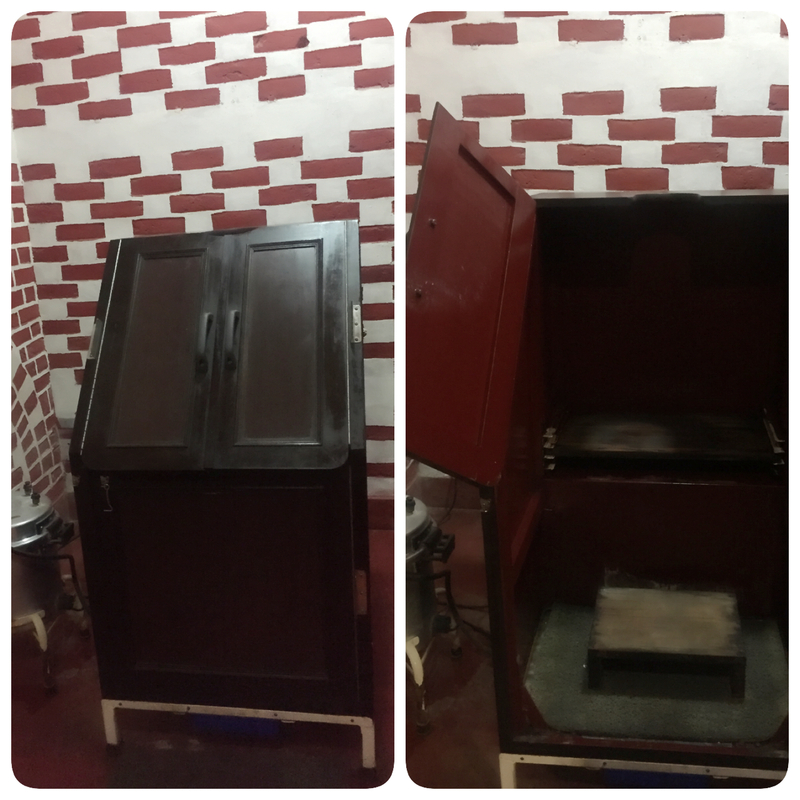 The two therapist- Hamidan and Sreekutty from Kerala were at their best and made me feel fresh and rejuvenated within a session of 45mins…Actually, the real surprise was after the massage. I was told to sit in a small cupboard with my head out through the hole and Eureka, I realised it was a steamer! What an innovation from the normal steam rooms. 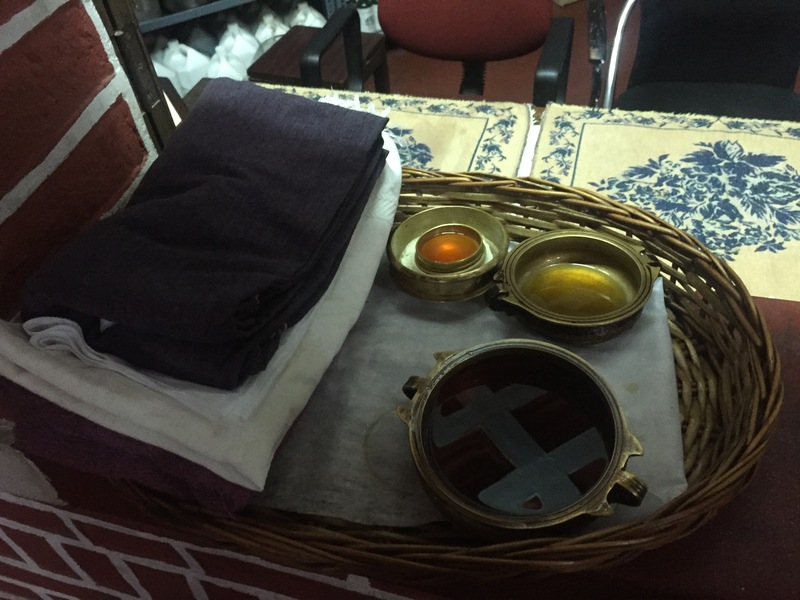 Kairali established its first treatment centre in New Delhi in the year 1989. Kairali Ayurvedic Group was established on solid ground of Ayurveda research. Since its inception by Mr. K.V. Ramesh and Mrs Gita Ramesh, Kairali has built on the achievements of its forefathers, developing its product infrastructure to make a diverse range of Ayurvedic medicines available to a multi-national audience. 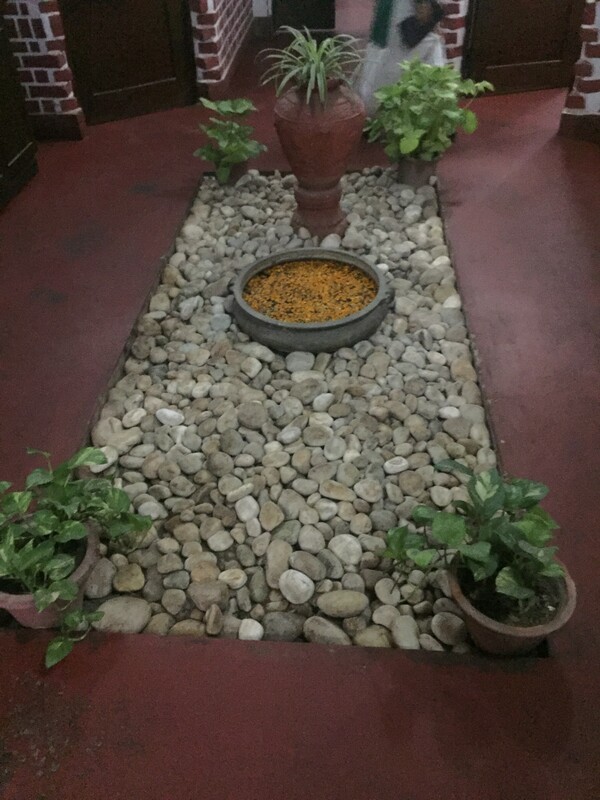 Its signature Ayurvedic health retreat and multiple award winning hotel and spa The Ayurvedic Healing Village is one of the leading Ayurvedic health retreats in Asia, and among the best wellness centers in the world. The treatment centres can now be found throughout India, and also is an industry favourite for education and staff training on Ayurveda. Kairali-Ayurvedic Healing Village at Palakkad, Kerala has recently been awarded as “India’s Leading Spa Resort” at the 22nd Annual World Travel Awards 2015. These awards are also known as The Oscars of Travel Industry. 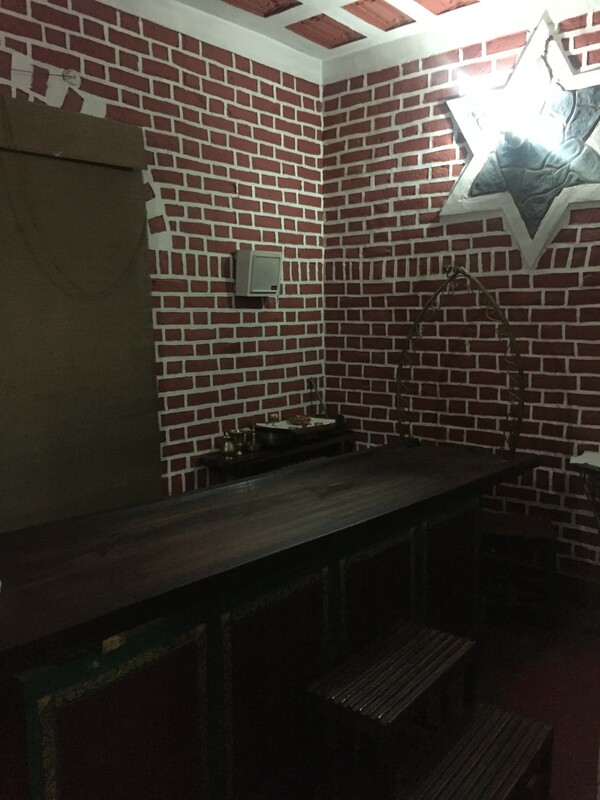 Kairali also offers remedies and cures for various things- Stress removal, rejuvenation, detoxification, sinusitis, migraine, post pregnancy, Pain management and weight loss spread across a duration of 7 to 14 days. Kairali isn’t about just massages or cures but a huge range of Herbal Cosmetics, Ayurvedic Patent Products and Ayurvedic Oil Products. From Anti Dandruff shampoo to lemon natural cleanser to beauty soaps to Lipidex Capsules to Sparub Balm to Ayurvedic Oil…the list is endless. With a mission “To treasure and perpetuate Ayurveda and, to propogate its science globally” and vision “to be acknowledged as the synonym of true ayurveda across the globe, Kairali is already spread across 3 continents, 9 countries and 35 locations! So go ahead and stimulate your senses. Relax, Revive and Rejuvenate the very essence of your being! !